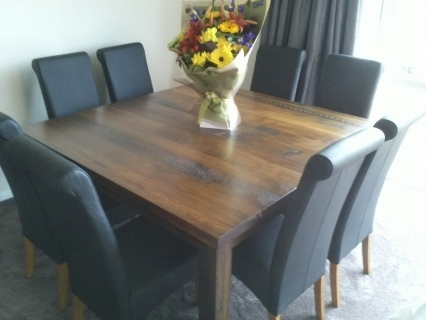 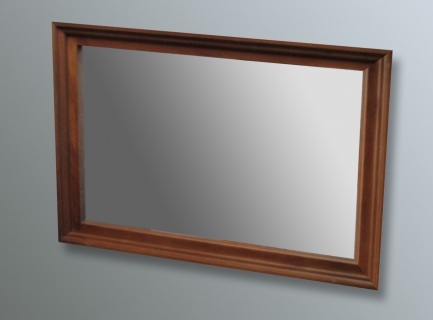 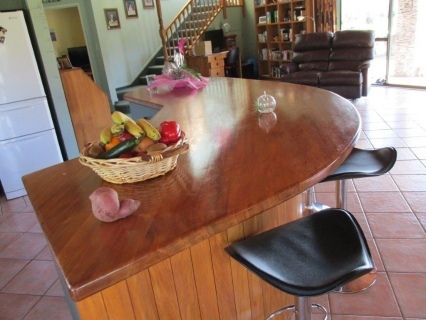 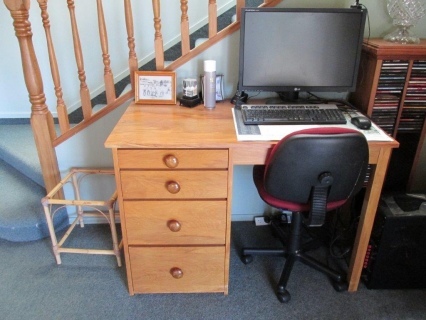 We offer a wide range of solid wood furniture in a number of areas. 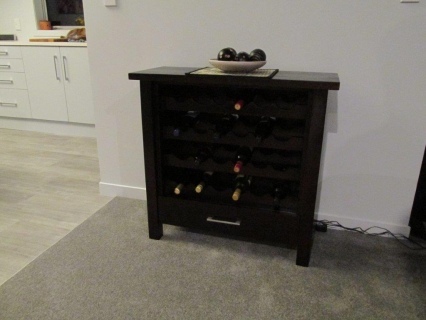 All our furniture can be customised to suit the needs of your space or taste. 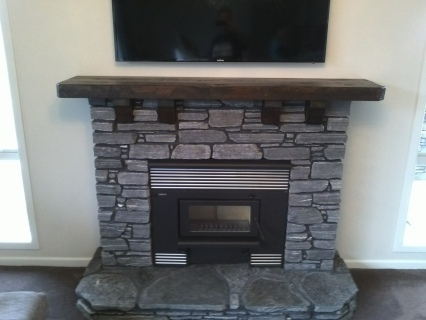 If you would like to discuss any special requirements you may have, please feel free to call us. 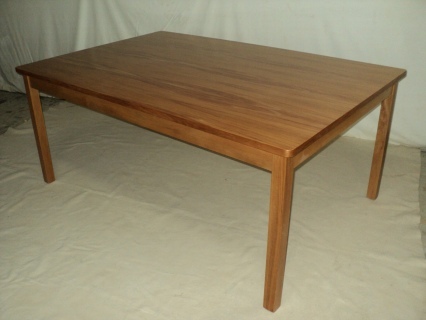 We make furniture from farmed and recycled natural New Zealand timber.